Celebrities always receive spotlight every where they go. Starting from good news and scandalous news which is not so pleasant to hear. Here are 3 most shocking celebrity scandals in Korean entertainment world. One of the Korean netizens spread rumors about IU planning a wedding that will be held in 2013. Not just news about marriage, IU also rumored to be pregnant. The man who was targeted as IU’s husband is none other than Eunhyuk ‘Super Junior’. Eunhyuk became the target of netizens because in the previous year they created a scandal because of a photo of them uploaded to IU’s Twitter by someone. 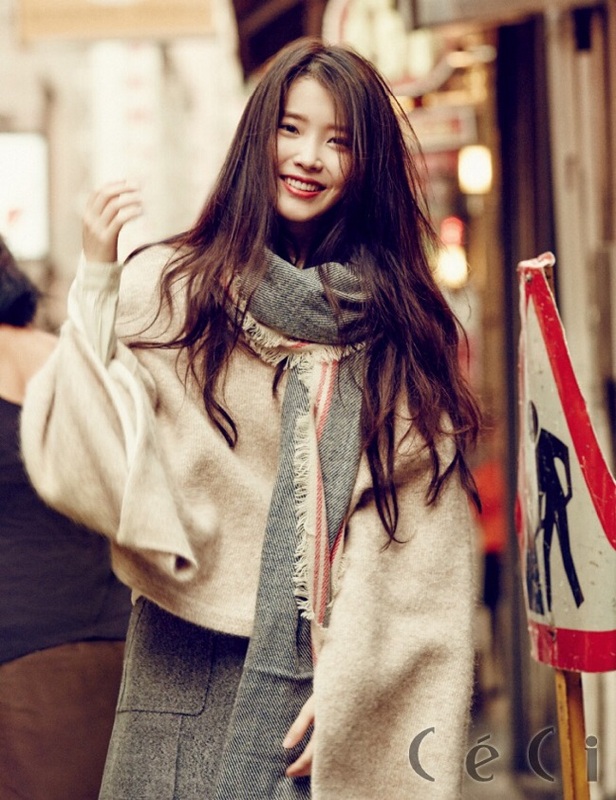 IU’s agency, LOEN Entertainment, took decisive action on the case. The perpetrator was successfully arrested and given the punishment of doing community service because he is still underage. Hwayoung’s departure from T-ara created a lot of controversies. Many rumors circulated behind the departure of the beautiful artist. The most popular news is that Hwayoung was always bullied by other members. The speculation emerged after several messages from T-Ara members spread online. In a statement issued by T-ara’s agency Core Contents Media, they expressed regret for having to terminate the 19-year-old artist’s contract. Fans requested the disbandment of T-ara with more than 71 thousand signatures. 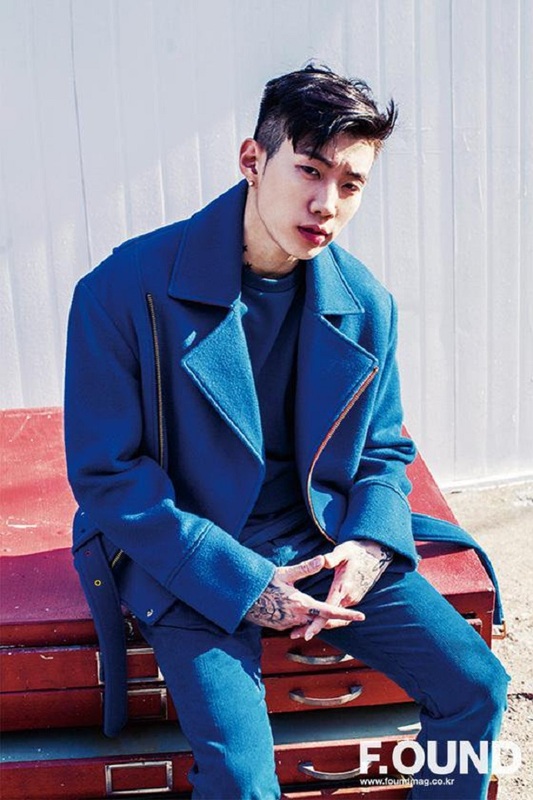 Former 2PM’s leader Jay Park, now a famous rapper and owns his own rapper agency AOMG, has been strongly protested by fans for his action that was considered as ridiculing Korea. He called ‘Korea is g **’ on his Myspace when he first came from Seattle and became a trainee at JYP Entertainment. A wave of protests struck, ranging from the threat of disbandment of 2PM to suicidal demands for Jay. Finally, in 2010, 2PM officially announced they had terminated the contract with Jay Park.